Take good care of your gear. Choose a photo that shows off your best underwater photography skills. 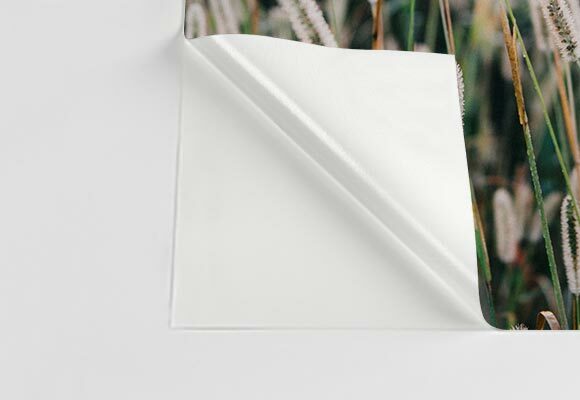 Print photos on substrates that capture the depth of your image. With water covering a majority of the Earth’s surface and beautiful things beneath surface level, there’s no wonder underwater photography is a craft so many photographers love. From underwater photography techniques to printing photos, find helpful tips to grow your skills. With underwater photography, proximity to your subject is key to getting a stunning image where color and contrast reign. Water’s high density (It’s 800 times denser than air.) means it takes a little more work to get the color and pop you’re looking for in photos. If you take photos from too far away, you’ll likely be left with a blue image without much detail. Getting as close as possible will allow you to snag a quality shot with details, contrast, and color! Underwater cameras are equipped with strong flashes, but even with those lighting becomes trickier the deeper you descend. You’ll likely need a powerful strobe to light up your images. Before diving in, check out your lighting gear indoors. Though there’s no easy way to mimic the darkness and lighting of being below sea level, you’ll be more familiar with your gear the next time you’re looking to take a shot that could win an underwater photography contest. As with most things, taking great underwater photos is a skill that gets better with time and practice. You may have to take hundreds of underwater shots over many dives to get one that works for you. The more you dive and become familiar with your underwater camera and gear, the more prepared you’ll be to spend your energy capturing the perfect photo. Underwater cameras and gear endure a lot of wear and tear. It’s incredibly important to clean your gear before and after use to prevent water, especially salt water, from causing any damage. Along with proper storage, this could increase the lifespan of your underwater photography tools. -	Look for crisp images. 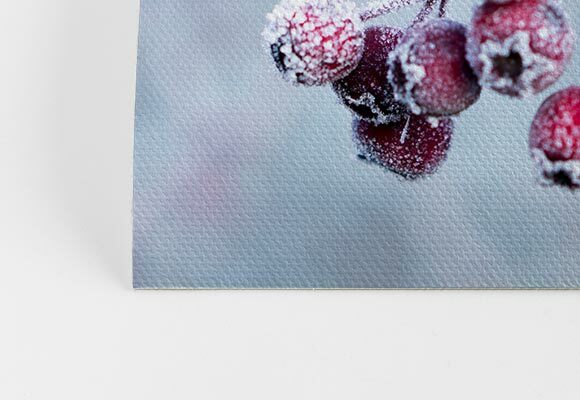 They’ll look sharp when printed on canvas, giving the finished product an incredible appearance. -	Pay attention to the colors. Underwater images tend to have a blue tint. If you’re looking for a blue photo, great! If not, examine your choices to find one that brings in other colors, as well. After all the hard work you put into taking a great photo underwater, it only makes sense that you’d want to display it proudly. 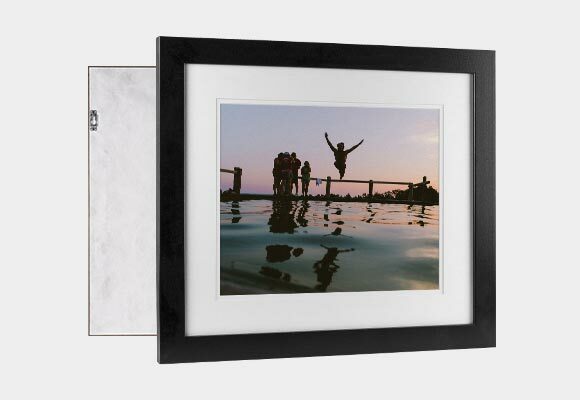 We recommend canvas photo prints or putting photos on metal for your most memorable underwater shots. 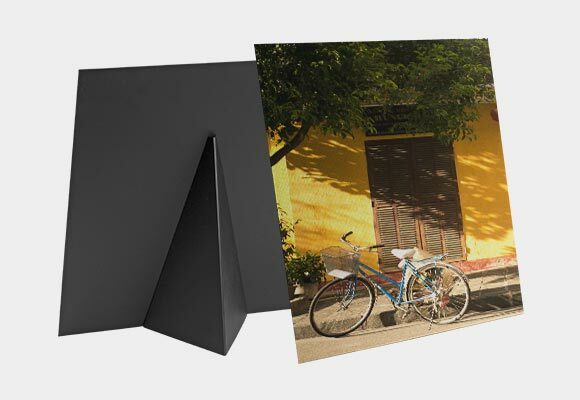 Canvas photo prints are a popular option and the canvas texture truly allows your image’s richness to shine through. 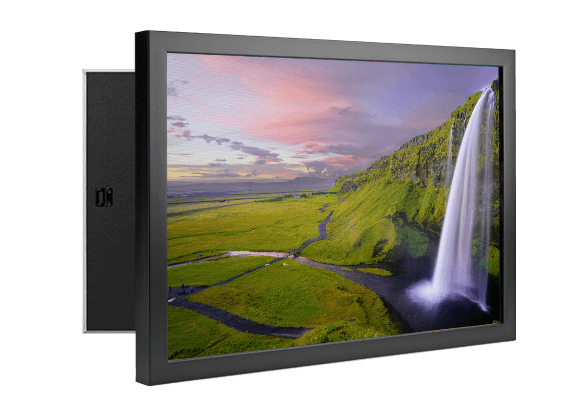 Offering both solid-faced canvas prints and traditionally-stretched canvas prints, CG Pro Prints has an option to fit your needs. 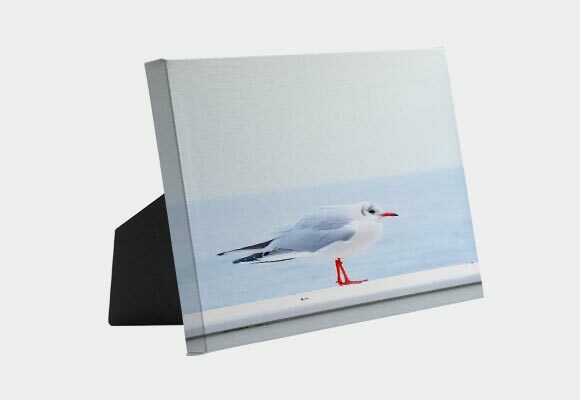 Solid-faced canvas prints are made using a patented design that has a solid backing, giving a sleek look. 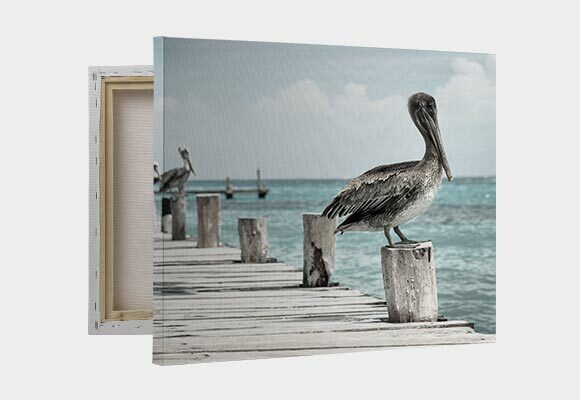 They’re lightweight, meaning you can create an oasis of underwater photography wall art without putting stress on your walls. Available framed or unframed, they’re a popular choice for most types of photography. 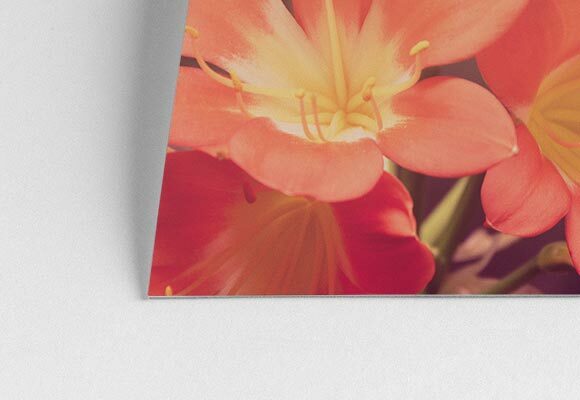 With a wide range of sizes and other customization options, solid-faced canvas prints are made with high-quality, artist-grade materials. 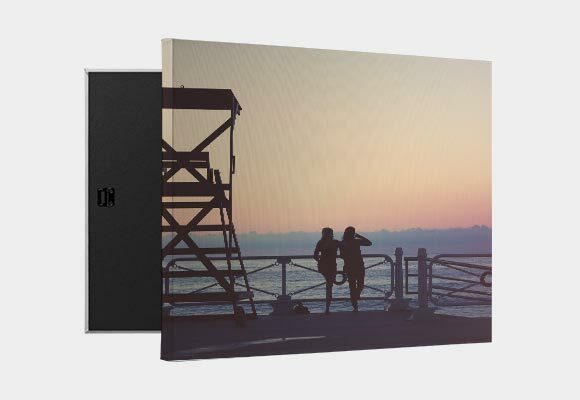 Another canvas option is traditionally-stretched canvas prints. These are a classic choice and the quality rivals what you’d find in a museum. 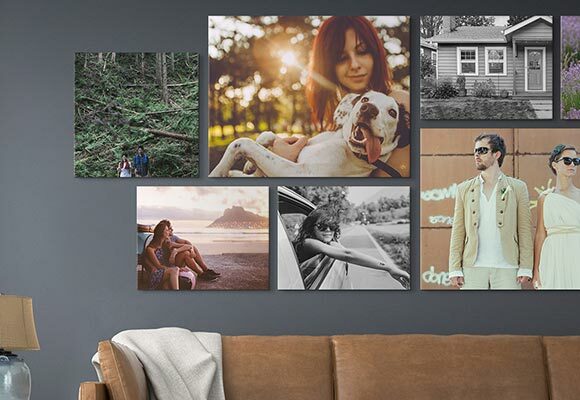 From art prints to travel photography, canvas is a great substrate to show off detail in images. 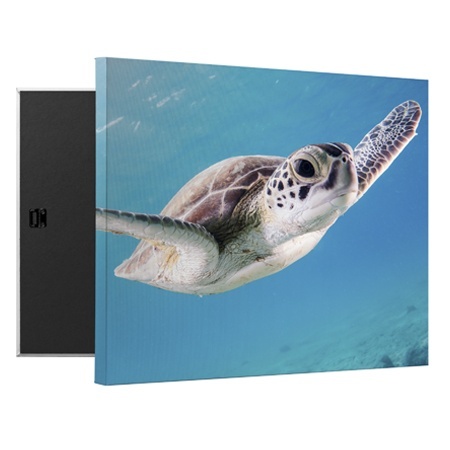 Available in three thicknesses and a variety of sizes, these canvas prints will make your underwater photos stand out. 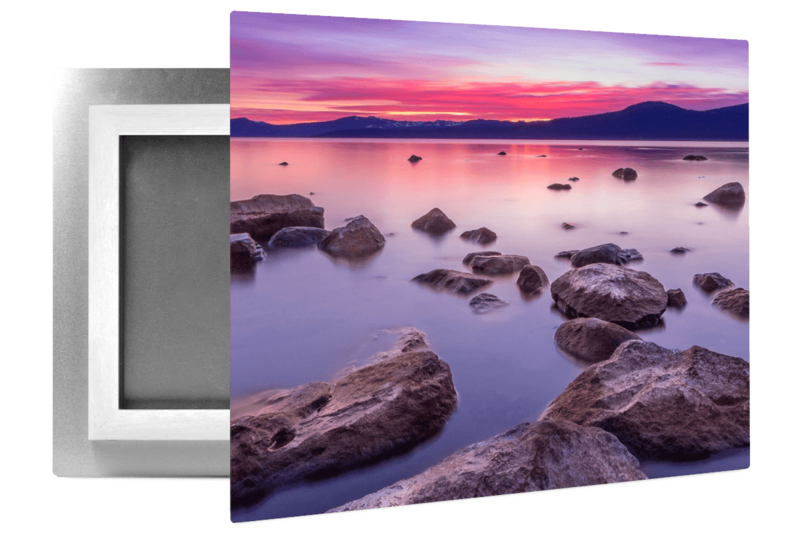 Metal prints provide a modern option you may want to utilize when you print photos taken underwater. With a high-gloss sheen and incredible vibrancy, photos on metal offer a stunning presentation of your underwater photography. They’re available in several sizes to fit your image and come with hanging hardware so you can hang your underwater photos as soon as you receive them!